January 6 – 10, 2014 | 10am – noon daily. We are excited to announce we will be hosting dance technique classes with Canadian dance icon Peggy Baker at the Firehall Studio in the lead up to her show coalesce & armour. Attend one day or get a discount pass to attend all five! Space is extremely limited as class sizes are very small. $50 5-Day Pass (only 20 passes for sale) | $12/$15 per day (CADA members / Regular). REGISTER NOW! Call 604-689-0926 to register or BUY A 5-Day PASS online now. QUESTIONS? Email or call our Box Office: 604-689-0926. Peggy Baker brings the richness, depth, and immediacy of her physical practice into play in a class driven by dynamism and musicality, and focused on the expressive and kinetic potential of our bodies. The work unfolds fluidly, and with refreshing shifts of focus, through a wide range of vivid and invigorating movement explorations that address essential issues of impulse and action. 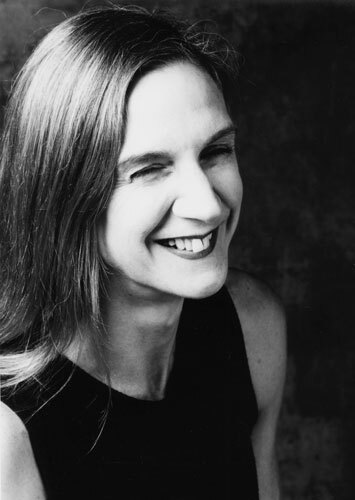 Fundamental to her material and methods are the influence of neuro-muscular specialist Irene Dowd, teacher Christine Wright, and choreographers James Kudelka, Molissa Fenley, Paul-Andre Fortier, Lar Lubovitch, Mark Morris, Tere O’Connor, and Doug Varone. Ms Baker is artist-in-residence at Canada’s National Ballet School and artistic director of Peggy Baker Dance Projects, established in 1990. This entry was posted in Dance, Firehall News. Bookmark the permalink. Hi Veronica. Thanks for your question. We are suggesting that the level for participants be pre-professional/professional.